Of course, other hotels also share our vision of sustainable tourism, but they are not members of Sleep Green Hotels because they have not been screened for all admission criteria. Nevertheless, they also make an important contribution to this great development. Together with us they are taking a step in the right direction. In addition, there are other companies that do good in areas other than hotels, contributing to the preservation of our beautiful planet in the spirit of Sleep Green Hotels. Brigantes is currently renovating a sail freighter from 1911 for emission-free transportation of cargo and passengers. The twin sister ship of the EYE OF THE WIND, built in Hammelwarden near Bremen more than a century ago, will sail the oceans again as SV BRIGANTES in 2019 and will carry coffee, cocoa beans, rum and more between the Caribbean and the Mediterranean. We love it! ADA International with its brand Ada Cosmetics is one of the most successful producer of individual cosmetic products. Not only the use of plant based ressources for the products itself but also the very gentle use of our natural ressources convinced us to partner up with ADA. 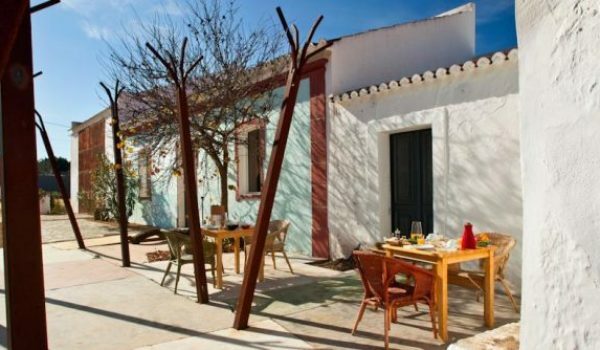 The Companhia das Culturas operates sustainable and organic agritourism in the southeast of the Algarve. Fruit and vegetables from their own production and regional dishes are served here. 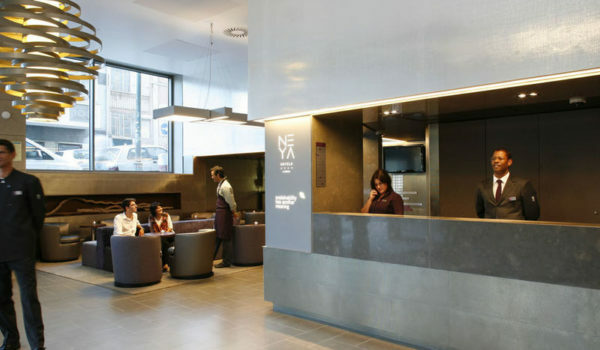 Located in the city center of Lisbon, the sustainable hotel project NEYA Lisboa Hotel has implemented versatile measures to reduce its ecological footprint. 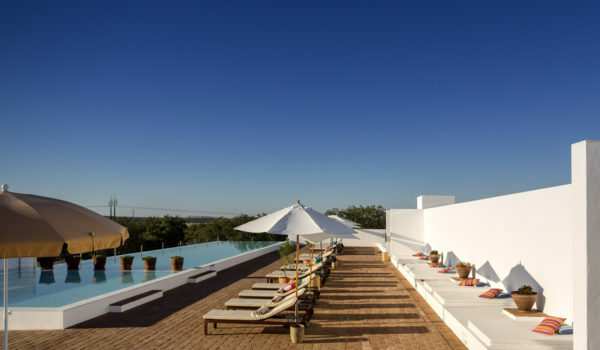 The Ecorkhotel is located near the center of Évora and is mostly made of cork. The material used ensures maximum energy efficiency. 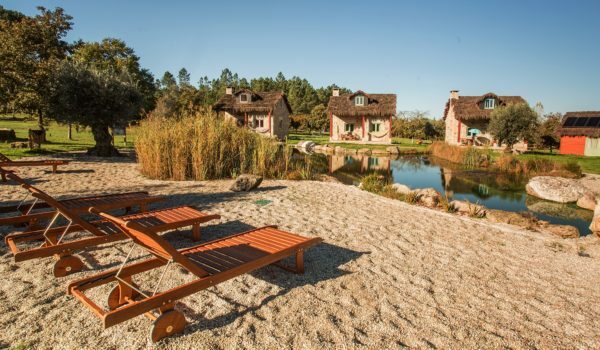 The Chão do Rio looks like an idyllic picture book farm, surrounded by old trees, flowers and sheep in the quiet village of Trava.